Russia is militarizing the occupied Crimea for the deployment of nuclear weapons on the peninsula, the Minister of Foreign Affairs of Ukraine Pavlo Klimkin reported during the meeting of the UN Security Council in New York (USA). 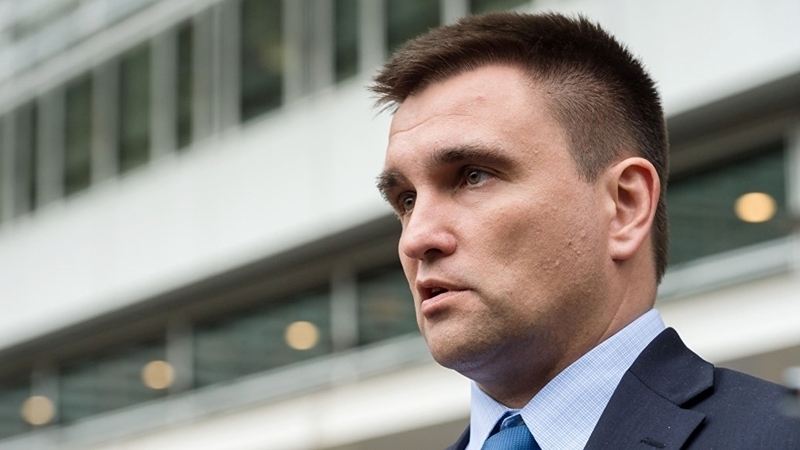 Klimkin said that Russia grossly violates the UN Charter and international law. The Ukrainian Foreign Minister stressed that the occupiers continue to actively militarize the Ukrainian peninsula. "Russia has in fact doubled the number of its military personnel in the Crimea and continues to prepare the Crimean military infrastructure for the deployment of nuclear weapons, including the re-equipment of a Soviet facility for the storage of nuclear warheads," he said. Previously, the coordinator of the group "Information Resistance" Dmitry Tymchuk said that Russia needs the occupied Crimea as a platform for the deployment of a military base. He noted that about 60 containers with chemical weapons are stored in the Crimea. In Soviet times, chemicals were buried at several points off the coast of the Crimea.